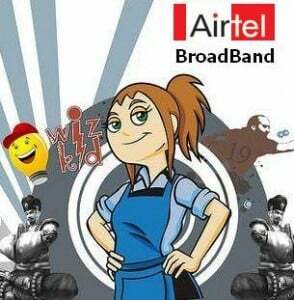 India’s leading telecommunications service provider Bharti Airtel today announced launch of ultra high speed broadband services with speed up to 50 Mbps using VDSL technology in Delhi and Gurgaon. The operator announced that gradually it will expands VDSL Broadband services in Mumbai, Chennai and Bangalore. The VDSL or VHDSL (Very High Bitrate DSL), on the other hand, is the next-generation technology which is capable of supporting high bandwidth applications like HDTV. The new VDSL Broadband service will offer twelve times faster speed from existing ADSL Broadband and will help Broadcasting HDTV which requires higher bandwidth than the normal 8 Mbps. Airtel VDSL2 50Mbps Broadband plans comes at Rs.8999 per month rental with 200 GB free data transfer cluubed with VAS such as Parallel Ringing, Website Builder (Basic), PC Secure (Anti-Virus software), On line Storage,.The Unlimited Gaming on Games on Demand (GoD) will also be offered along with the VDSL2 service. Earlier State operator Mahanagar Telephone Nigam (MTNL) already launched the VDSL-2 Broadband services in Mumbai and Delhi telecom circles. 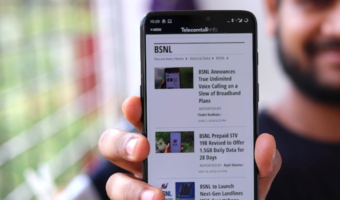 Airtel should introduce 256Kbps Unlimited for Rs.299 without any Fair Usage Policy per month for common people, so everyone can enjoy Internet at their homes and not go to cyber cafes for browsing the Internet.